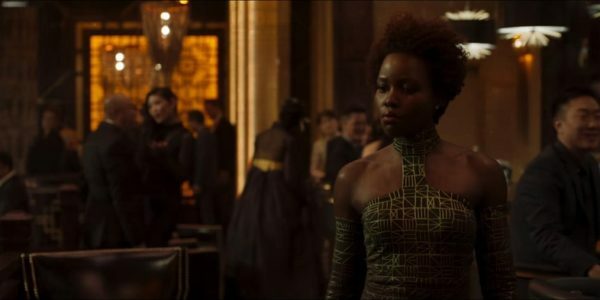 The first Black Panther trailer has clawed its way online and Kenya is celebrating Lupita Nyong’o. 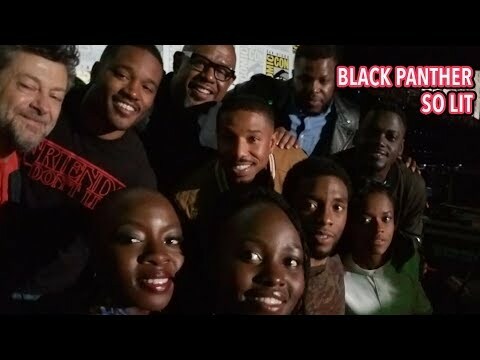 The trailer is providing us with our first look at Academy Award-winner Lupita (12 Years a Slave) as Nakia — though Marvel Comics’ fans know her best as Malice. The role of Nakia portrays a female warrior, who is Black Panther’s love interest turned enemy. To maintain a balance of power, the Wakandan Dora Milaje (aka the Adored One and wives-in-training) is chosen from rival tribes. In the case of Nakia, Q’Noma Valley tribal elders selected her to be Milaje. ALSO READ: Lupita Nyong’o to star in new zombie movie! The movie is set to be released on February 16, 2018.We definitely cannot wait!